So what is your opinion on that and would you go and watch Ttianinc re-released in 3D next year? 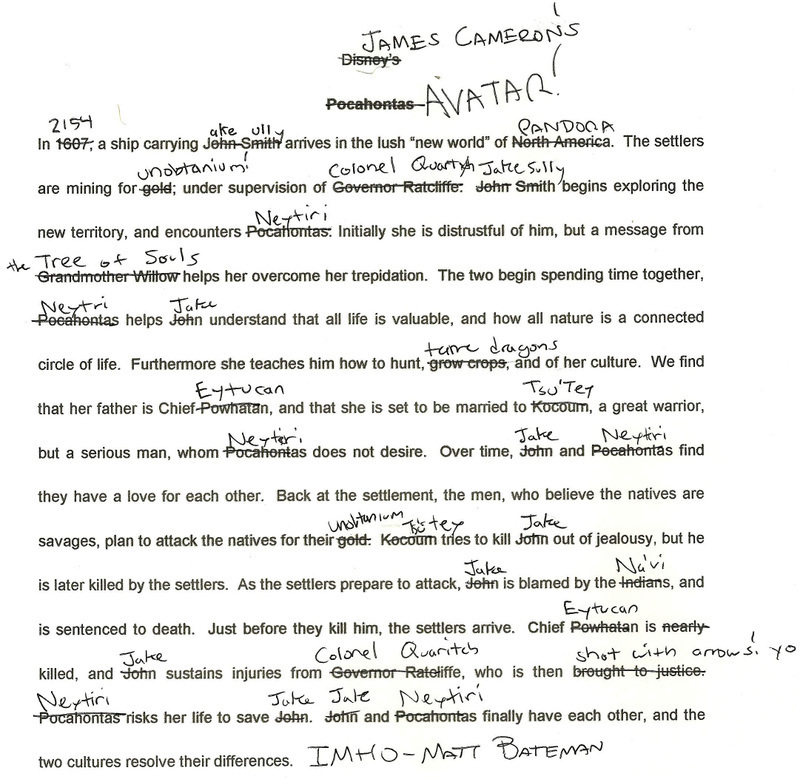 This fun brief comparison between the main idea of the story behind the Pocahontas and Avatar has been circling around for some time, but that is nothing new… we already know there are just a few dozens of well know hit scenarios and a lot of the popular movies do follow them. Of course the time, place, characters and some things that happen can be quite different, but the movie still follows the general old as the world idea. Some people said that Avatar has got a lot of cliches too, but then again the movie is still worth watching… you can even say that it even redefines some of these cliches you find in a lot of movies. There is however one very different thing that sets apart Avatar from a lot of the other movies and that is the movies being 3D… stereoscopic 3D to be exact and that makes a hell lot of a difference. 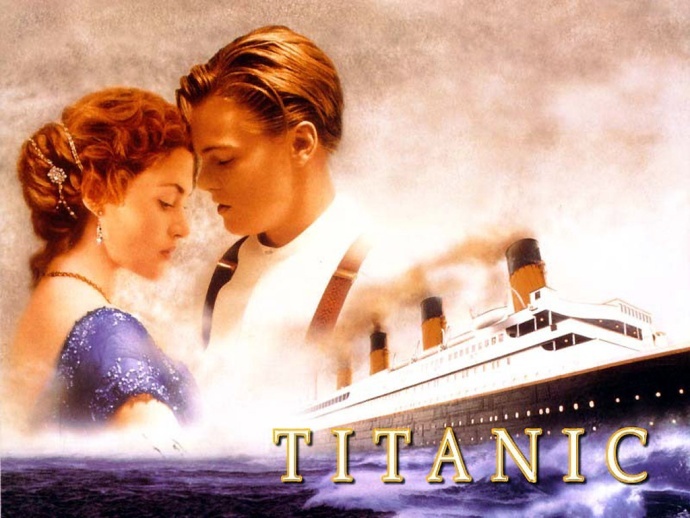 Avatar is the first really big scale stereoscopic 3D movie, on a scale similar to that of Titanic, but we know that James Cameron prefers to make things this way. So what if he utilizes the good old movie formula that a lot of other directors also build their success on, he is at leas trying to not only make things on a big scale, but also to invest in new solutions and technologies thus moving things further. And Avatar is definitely going to be the thing that fuels all things stereoscopic 3D not only this year, but in the following years too… and the success the movie is having worldwide with a lot of people watching it at least a few times in different 3D cinemas is also contributing to that. 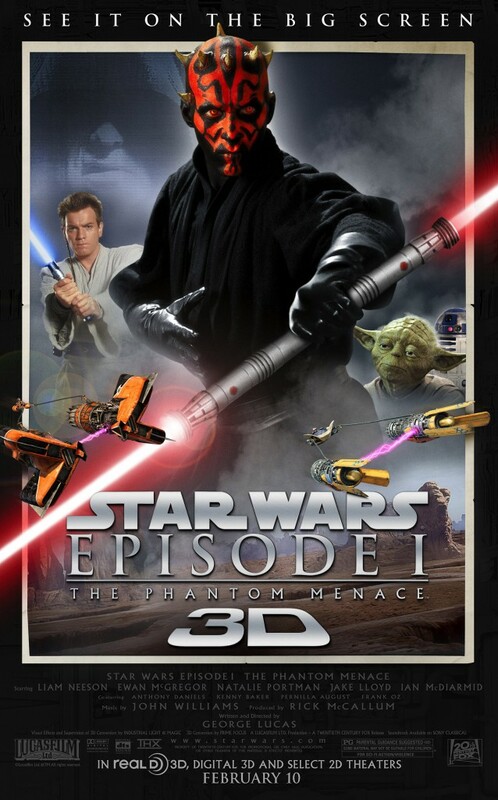 People want good 3D movies, people want to watch them in in quality 3D cinemas using the best possible technologies so that they can fully enjoy them, and this year they also want to have the same 3D cinema experience at home in front of their big-screen TV. So what is your opinion on this topic? Please share your thoughts it in the comments below.